The M-P joins a growing family tree of titanium M bodies. 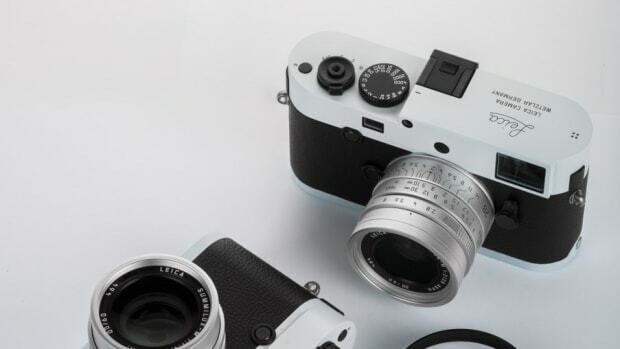 Just like many of the M cameras before it, the M-P gets the signature titanium treatment with an exclusive new body that is made almost entirely of the lightweight alloy. It is also coated in a lacquer to protect the exterior from scratches. 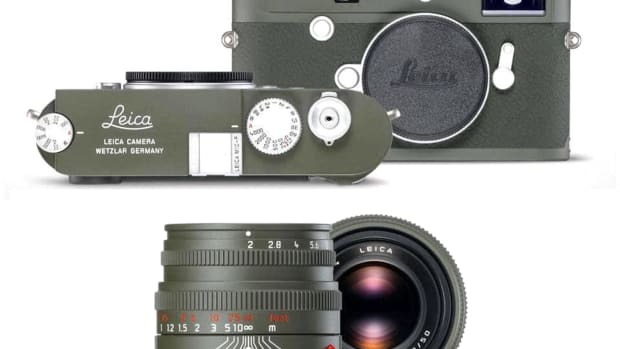 Made in Germany, the titanium M-P will include two Summicron-M lenses: a 28mm f/2 ASPH and a APO-Summicron-M 50 mm f/2 ASPH, both of which are being constructed with a titanium finish for the very first time. 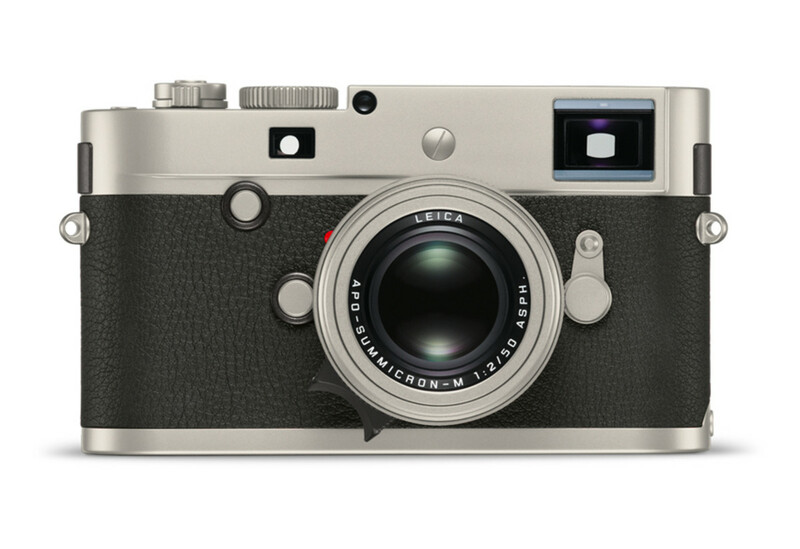 The camera will be their fifth titanium limited edition and will only be produced a run of 333 cameras. 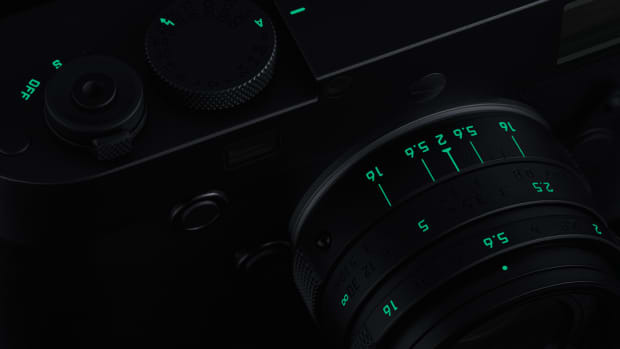 The blacked-out body and lens features glow-in-the-dark accents. A rare two-tone limited edition inspired by one of the country's national animals. The camera will also be joined by a matching Summicron-M 50mm lens.